True creativity can never die and that’s where adidas Originals is casting a spotlight for music, skate, sport and style in the ‘ORIGINAL is never finished’ video. Tying in the classic song by Frank Sinatra, ‘My Way’, the vibe captivates the mentality of recreating and embracing originality. 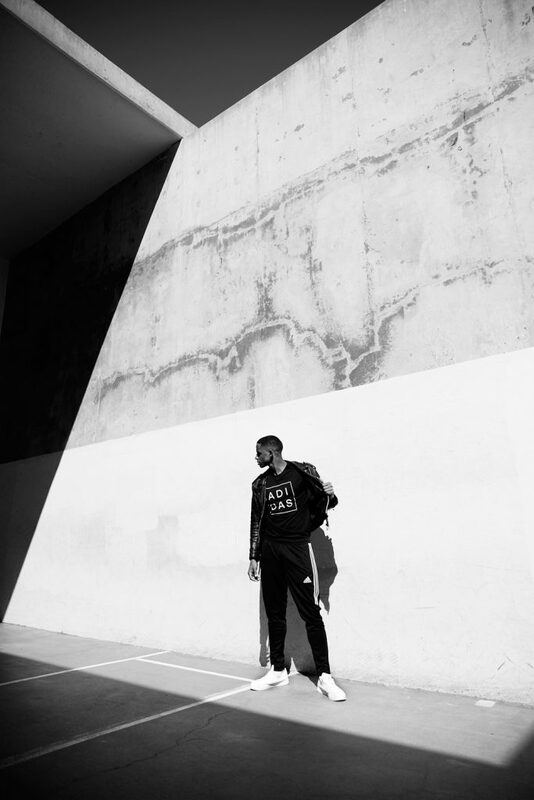 The Three Stripe brand is not only turning heads for their new, refreshing vision of what adidas Originals is about, but the styles walking the streets are continuously making waves and keeping sportswear popular to say the least. From classic silhouettes, collaborations and minimal, clean designs, adidas Originals is the truth for athleisure fashion. 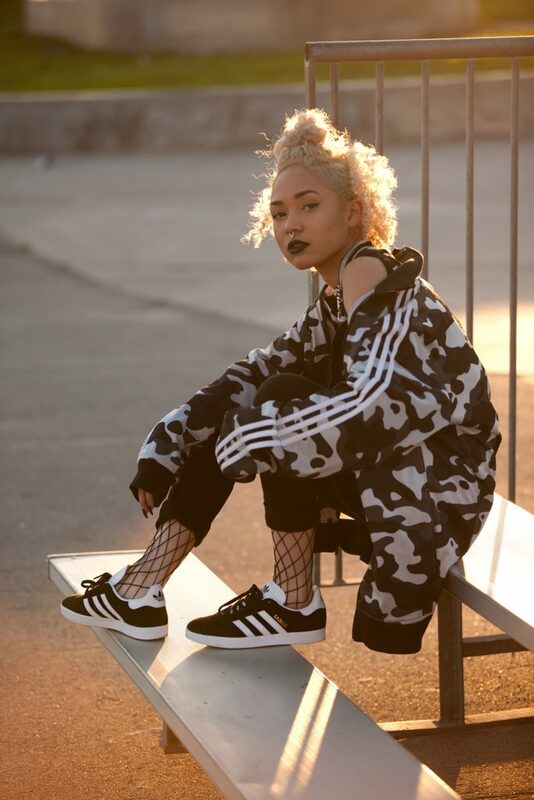 Get a hold of athleisure fashion that speaks to you and check out all adidas Originals style at finishline.com.